September 8 is only days away, and we’re super excited to see athletes starting to arrive here in beautiful British Columbia. If it’s your first time here in Sea to Sky territory, welcome! We wanted to give you all an update on the various categories, transportation options and package deals, so that if you’re still deciding what choices work for you, you’ll get them while they’re still available. In the cycling categories, the 152km Forte is enjoying unprecedented popularity. We’ve already increase the capacity limited from 250 riders to 400, and now, less than 50 places remain to take on RBC GranFondo Whistler’s superhero category. Make sure you sign up now to immortalize your name in Forte folklore. Attention! There’s only two Medio + Four Seasons Whistler packages left! Included is 2 Medio entries, plus Friday & Saturday night at the Four Seasons Whistler, all for only $750. Grab this great deal while it lasts. Online registration closes Tuesday September 4 at 9am – that’s the day after Labour Day. 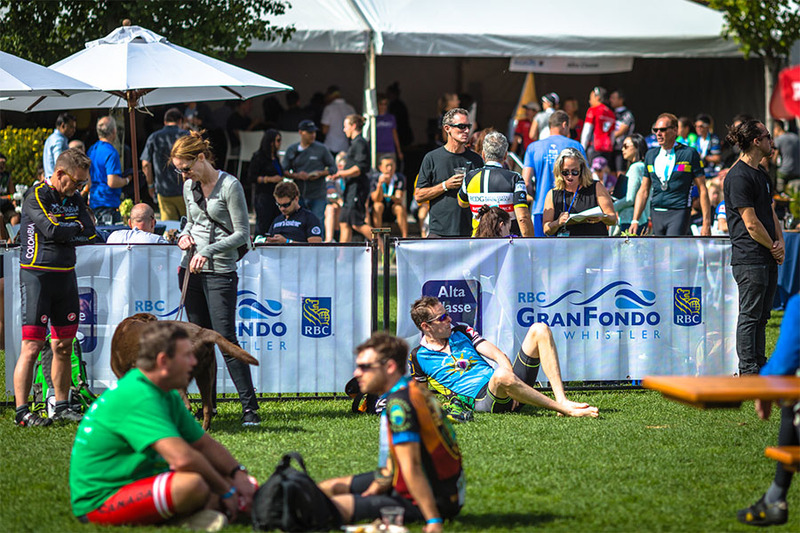 Save yourself the stress; book your category and options of choice, and look forward to riding North America’s best voted Gran Fondo 2018 on September 8.